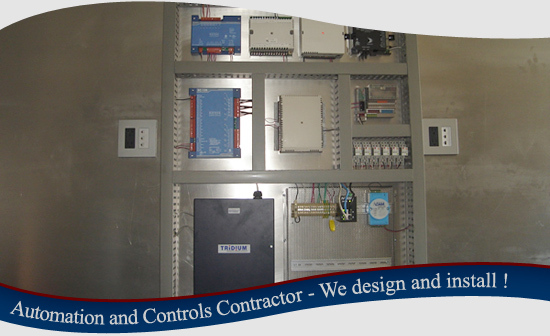 We offer the ability to support a wide variety of control products and services. 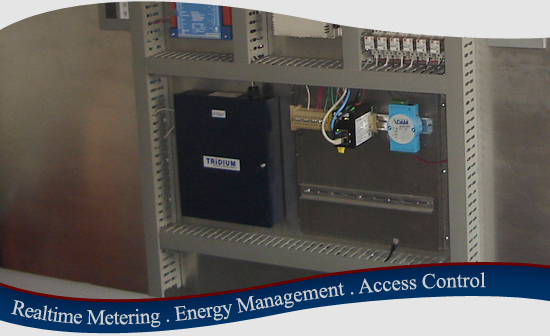 Our comprehensive systems knowledge provides us the necessary tools to properly evaluate any client’s facility. CMI specializes in offering the customer the ability to integrate dated legacy systems with state-of-the-art open and more standardized communication protocols. We can design and implement new systems as well as support and integrate with other existing sub-systems. Our focus is to allow our customers to break away from propriety control systems by utilizing “Open” systems and standard protocols. This allows the system to adapt and improve without being limited to any one specific manufacturer. The customer will no longer be dependent on their in house PC’s equipped with proprietary user interfaces and expensive software. CMI promotes Web enabled and Web based integration which allows the client the freedom to securely utilize their system anytime…anywhere. Ask us about sustainable, energy efficient solutions!